For a bathroom to meet the needs of your entire family, practicality and comfort must be top considerations in selecting bath fixtures. 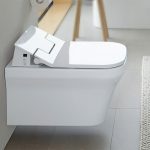 The sink, toilet, and bathtub are so much more than design elements, and the best manufacturers are able to combine creative styling with innovative functionality to create bathroom fixtures that offer performance, comfort and beauty. WalterWorks Hardware has earned a reputation in Maryland, northern Virginia, and Washington, D.C. thanks to our huge selection of premium bathroom fixtures. Our level of service has earned the trust of homeowners and trade professionals to supply and support bathroom remodeling projects in Columbia, Baltimore, Annapolis, and Easton. 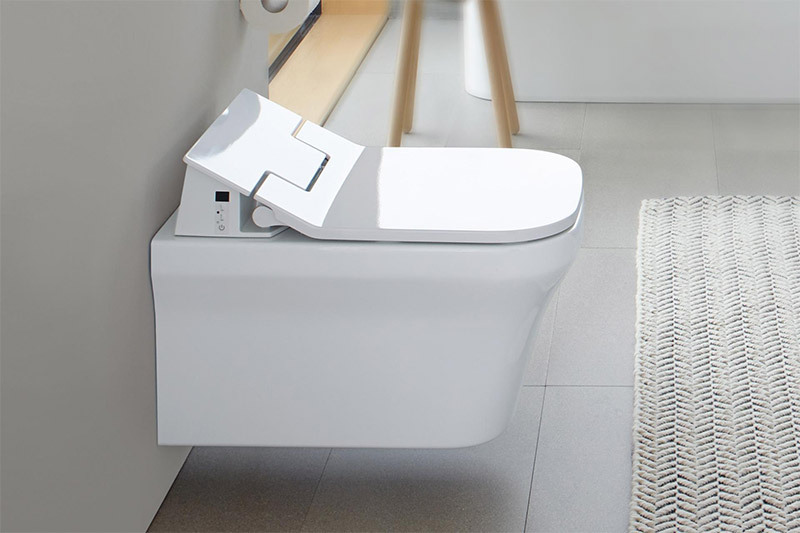 Recipient of a multitude of international design awards, Duravit’s bold design is never done at the expense of function and is suited to a range of individual tastes. Offering full-suite collections from traditional to modern, Icera emphasizes quality, water efficiency and performance in bath fixture designs. Each St. Thomas product is designed as part of a collection and coordinated for a distinctive look that considers the entire bathroom design. 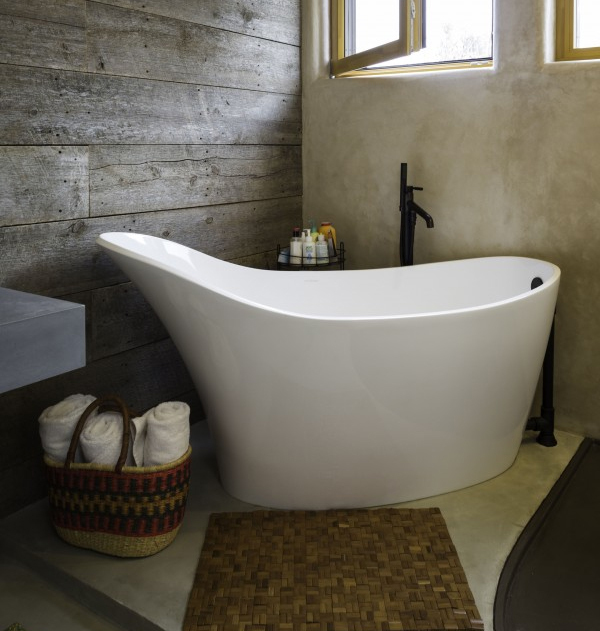 Victoria + Albert bathtubs are made from a blend of high-performance resins and volcanic limestone and hand-finished for a bright, naturally white finish. Using only the highest quality acrylic combined with extra sturdy construction, Hydro Systems bathroom tubs deliver long-lasting finishes and high performance in heat reflectivity and structural stability. 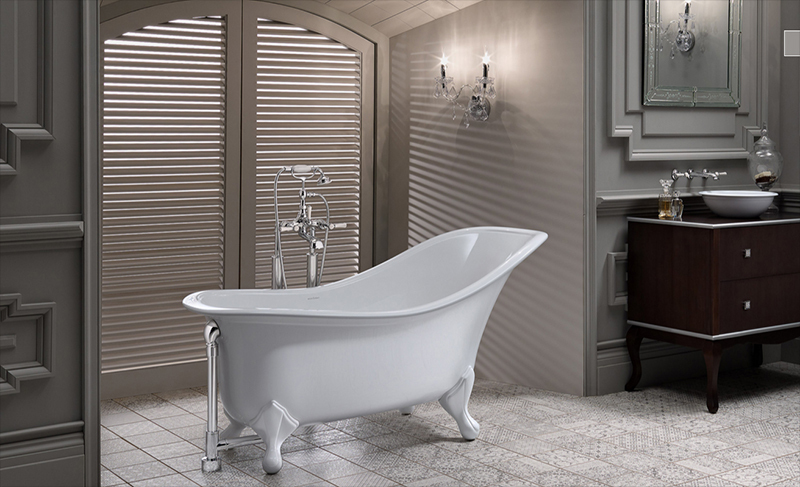 A world-leading manufacturer of quality bath basins and pedestals, of glazed porcelain, stone, and metals, Bates & Bates gives you the choice to create your perfect bath setting. Beautiful hand-painted sinks, toilets, and bathtubs, every Atlantis Porcelain Art bathroom fixture is a unique work of art. Combining artisan craftsmanship with sustainable materials to create a unique collection of bathroom fixtures, including sinks, tubs, and vanities. 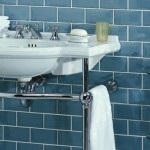 For more than five generations, Herbeau’s artisans have crafted bathroom fixtures according to the traditions that gave their designs a unique charm over 150 years ago. For premium bathroom fixtures to complement the finest bathroom designs in Maryland, Washington, D.C., and northern Virginia, homeowners, plumbers, architects, designers, contractors, and remodelers trust WalterWorks Hardware. We serve Anne Arundel County, Howard County, Prince George’s County, Baltimore County, Talbot County, Montgomery County, Kent County, Queen Anne’s County, Fairfax County, Calvert County, and Arlington County from our Annapolis showroom. To discuss your bathroom fixture needs with a WalterWorks Hardware expert or visit our showroom, please call 410-263-9711 or contact us.